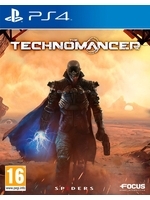 Here is a new gameplay video of Spiders' scifi RPG The Technomancer which deals with the interactions and relationships you will create on the red planet. The title will be out on June 28. It's amazing just how much Spiders keep improving. Good on them. 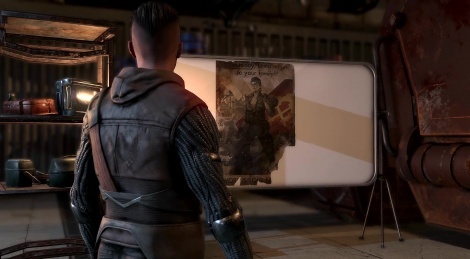 This looks pretty great.